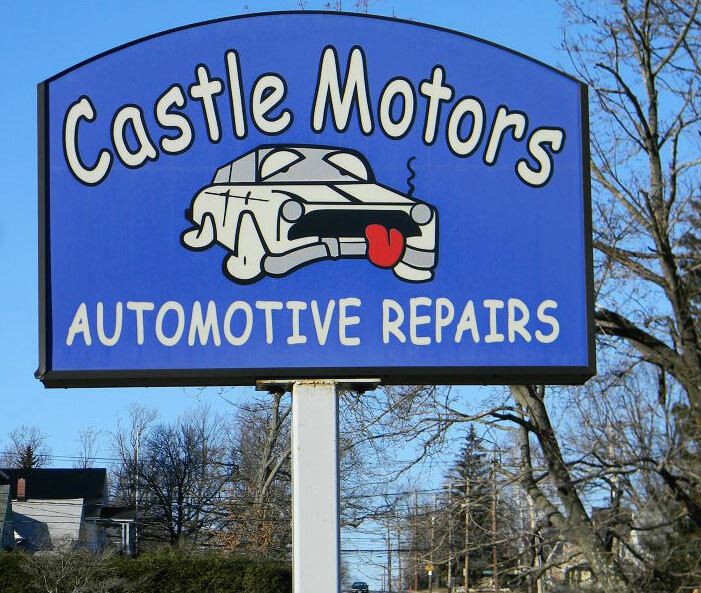 Centrally located in Bristol, CT, Castle Motors is a family-owned & operated full-service automotive repair center offering complete vehicle maintenance and repair services. We have been providing high-quality service, guaranteed repairs, and maintenance to folks like you throughout Central Connecticut for more than 30 years. 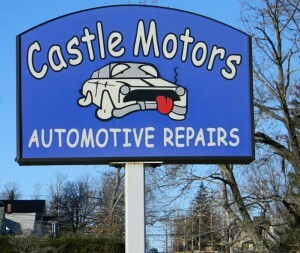 When you bring your vehicle to Castle Motors, you’ll get owner Ray Clavette’s personal attention. With more than 50 years of collective automotive repair expertise, the team of Ray, Brad, Matt, and Bev will ensure your repair experience goes smoothly, quickly, and affordably. Second: Ray explains to you in full detail his recommendations. He’ll explain what each repair will cost and how much time is necessary to complete the job to your satisfaction. Third: Ray delivers your vehicle on time, on budget, with no surprise extra fees.